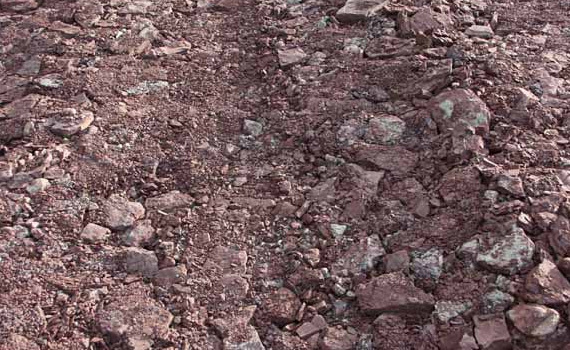 BNH deal with a range of aggregates and materials for the groundworks and civil engineering sector. These are available for delivery in large or smaller loose loads and in 1 tonne dumpy bags to suit your requirements. Materials can also be collected directly from our yard, again either loose or in 1 tonne dumpy bags. 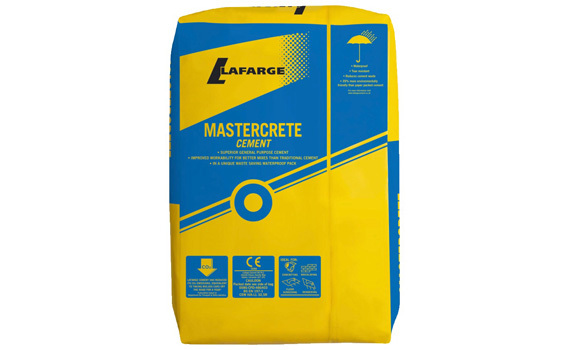 Best used for providing a solid sub base layer for driveways, paths, patios and oversites etc. Can also be used to create hard standing areas. Compacts very well with vibrating rollers and wacker plates. 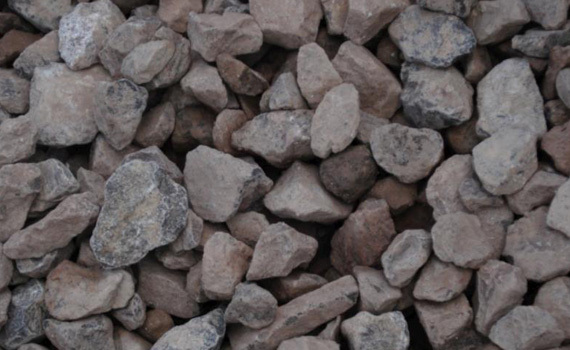 Delivered in loose bulk 16 or 20 tonne loads. Collected loose from our yard 1 to 20 tonnes. Delivered in small 2-3 tonne loads. Utilised as a base material as its slightly larger size creates a good base and foundation for more heavy duty applications / softer areas. Recommended to be capped with 40mm scalpings. A clean washed limestone that is very hard and used for the installation of drainage soakways and drainage layers of riding arenas etc. 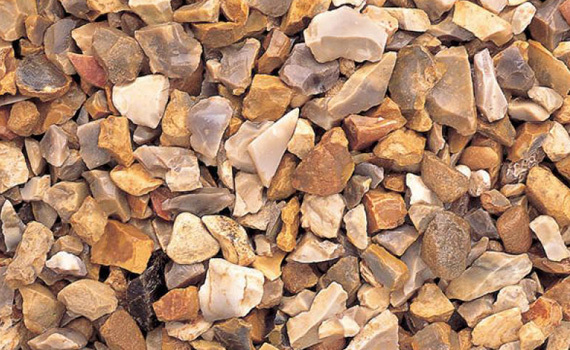 A decorative golden flint gravel used mainly for pathways and pipe bedding gravel in drainage applications. 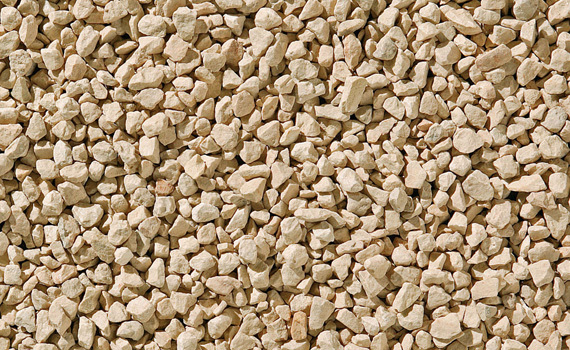 A decorative golden flint gravel used mainly for driveways and parking areas. It is an aesthically pleasing product that provides good drainage and is large enough not to get into car tyres and footwear treads so stays in place better than 10mm yellow gravel. 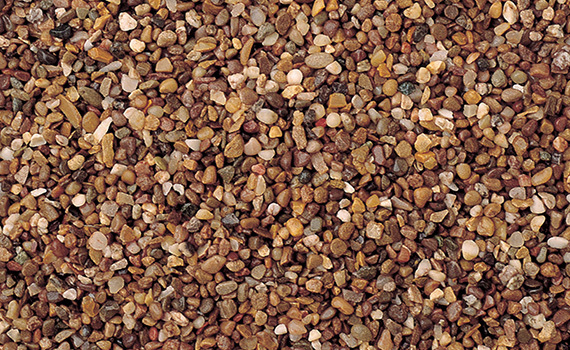 Is a cream rounded gravel from the Cotswolds. Used mainly for driveways and parking areas. Very light and consistent is colour. 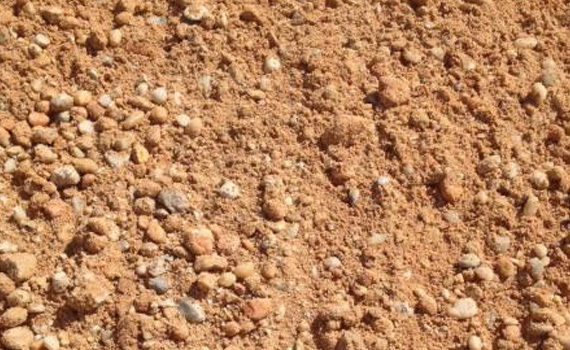 A sand and gravel mix used to make concrete. Can be compacted as a sub base in some applications. 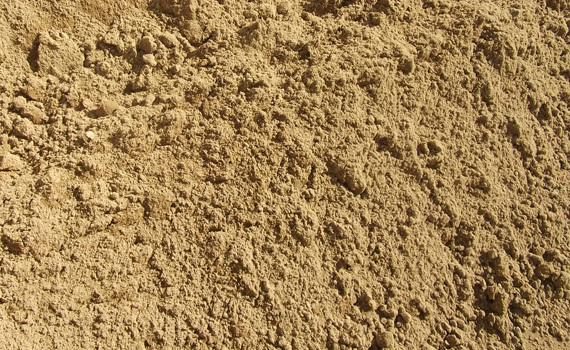 A sand used for making cement for all manner of building such as brickwork, stone work and block work. Can be used to blind areas prior to damp proof membrane installations. 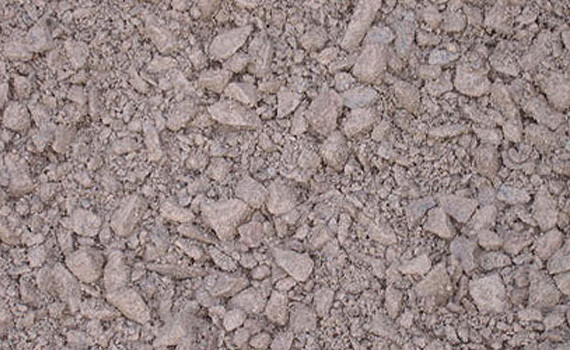 A sand used for making concrete screed and course cement often used for bedding paving slabs and patios. 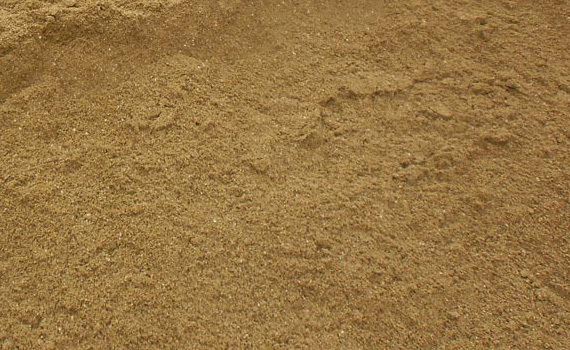 Fine sharp sand can also be used for making render. 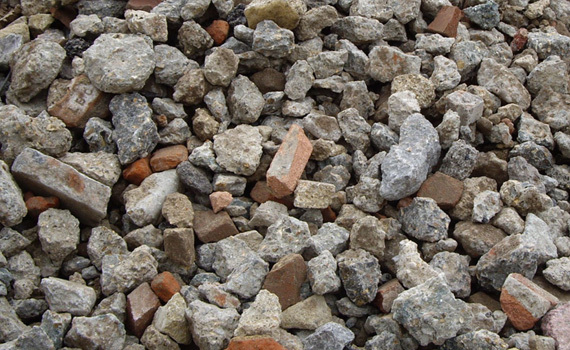 A 75mm to dust recycled material, made from crushing recycled bricks, blocks and concrete from demolitions etc. A great and cheaper alternative to 75mm crusher run. It can do the same job for a fraction of the price. BNH’s crusher is a rotary hammer mill so provides a much more regular and rounded product than some larger jaw crushers. 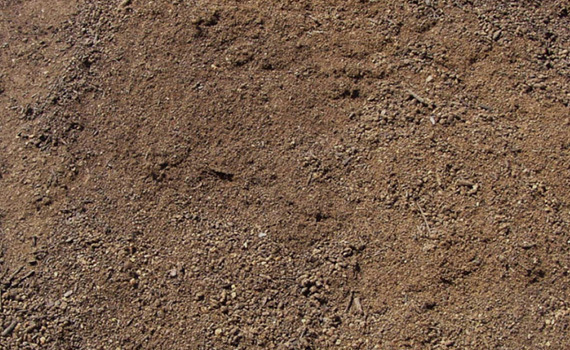 High quality topsoil, screened with nothing larger than 10mm within it. Great for lawns, flower beds and any application that requires the spreading of topsoil including preparation for turf installation.